Some experiences are described very difficult in words. 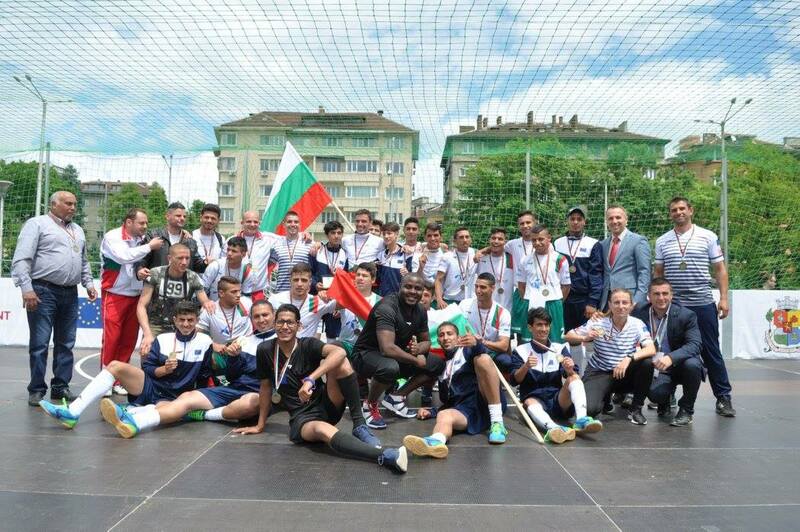 So look and feel within 5 minutes the most impressive moments of the European Street Football Festival in Sofia, organized by Homeless World Cup and Sports Management Bulgaria. The event made happy nearly 100 young people in disadvantaged position from 9 European countries, as well as 8 refugees. The European Street Football Festival was co-funded by the European Union's Erasmus + program.